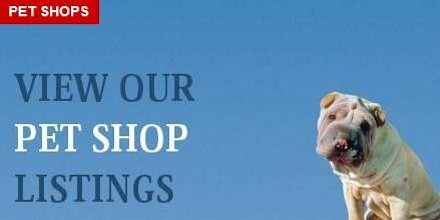 Welcome to the UK Pet Directory of UK businesses which offer products and services to the UK Pet industry for members of the public and traders. 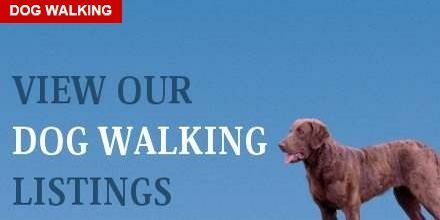 Submit your pet website and services free to our directory. 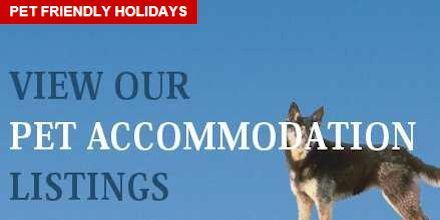 We also offer enhanced and premium pet listings for that little bit extra exposure for your pet business. Use the category menu on the right hand side or browse below for our featured premium pet listings and the newest pet listings which have been added to our pet directory. 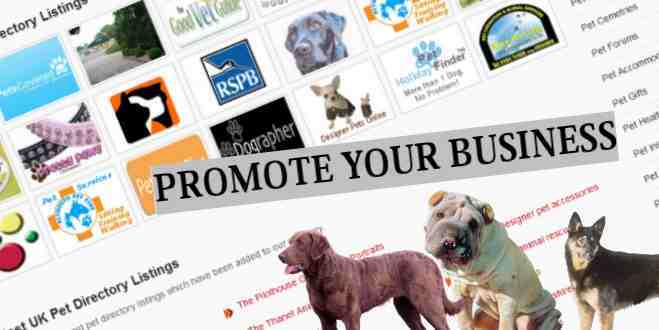 Promote your products and services in our pet directory, we have various levels of advertising option from free to yearly payment plans. 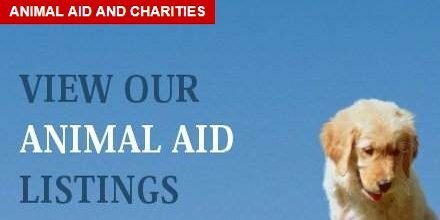 View our pet directory listings options.